Are dogs okay? You bet! We welcome cats too. 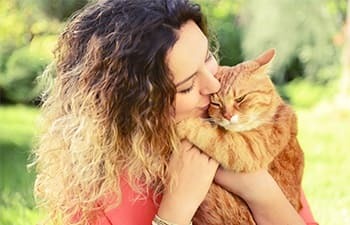 As a pet-friendly Auburn, CA, apartment community, we love your furry friends. And because your fur baby is a part of the family, we do not charge an additional pet rent. Bring Fido by the office for a special treat! Contact us for more information about our pet policy.